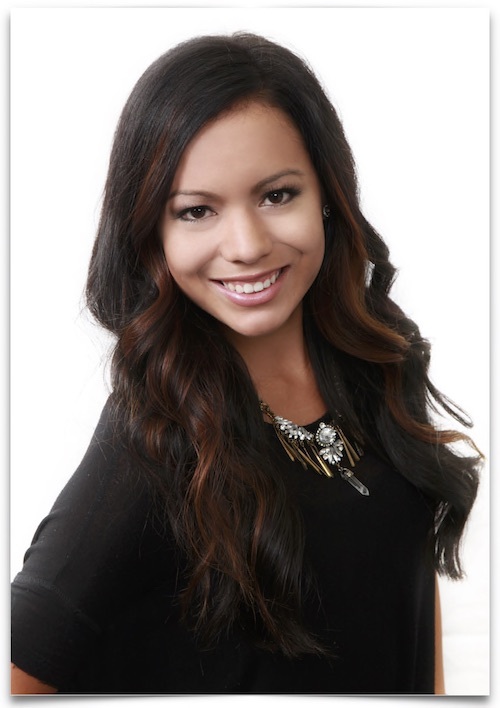 Sidney started with MBH in 2013 after earning her degree in Cosmetology. Sidney specializes in color, the Katie Rogers Mermaid Extensions, and she is Kerastase Product Ambasador as well as a Tape-In Extension Specialist. She’s constantly studying new techniques and watching out for the next fashion trends. She thinks of each client as a piece of art and loves to see people smile and dance out the door.